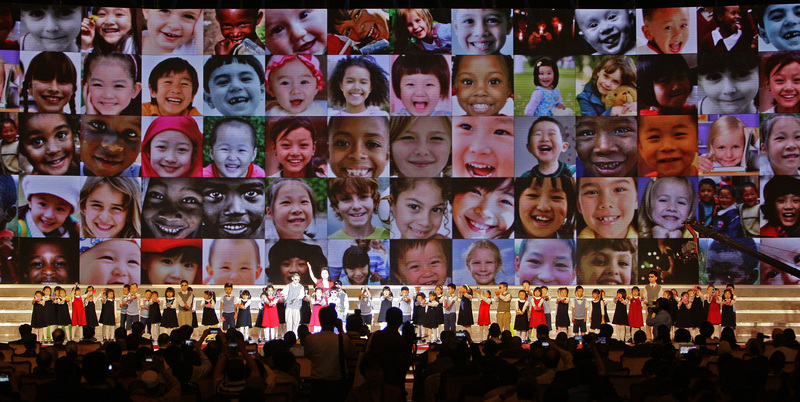 In order to shift direct G2G aid modes into G2G+P2P mode, People Forum on Chinese Philanthropy in Africa was held in Wuxi Lingshan on May 17, 2014. The forum is co-organized by the China Foundation for Poverty Alleviation (CFPA) and the China Lingshan Council for the Promotion of Philanthropy (CLCPP). About 140 guests of presidents’ wives of African countries, representatives from embassies of African countries, and representatives from Chinese related government departments, enterprises, NGOs and think-tanks, were invited to this forum. This forum was designed into three parts: Africa Voice, International Experience, China’s Response. Mr. LongYongtu, Former Vice Minister of Commerce and Vice President of CLCPP, host the first part. Madam Roman Tesfaye, the First Lady of Ethiopia and Mr. Biniyam Eshetu, Director of Office of the First Lady, delivered keynote speech around philanthropic work in Africa countries and suggestions on philanthropic cooperation between China and Africa. Next, Mr. Wei Jianguo, Former Vice Minister of Commerce and Vice President of China Center for International Economic Exchange and many excellent Chinese related enterprises, NGOs shared us international experience on philanthropic work in Africa and gave us valuable suggestions on the model of Chinese philanthropic work in Africa. Last but not least, Mr. Liu Wenkui, Executive Director of China Foundation for Poverty Alleviation host an aggressive discussion on G2G+P2P (government to government + people to people) of China’s philanthropic work in Africa based on Chinese philanthropic work in Africa. As a conclusion, Mr. 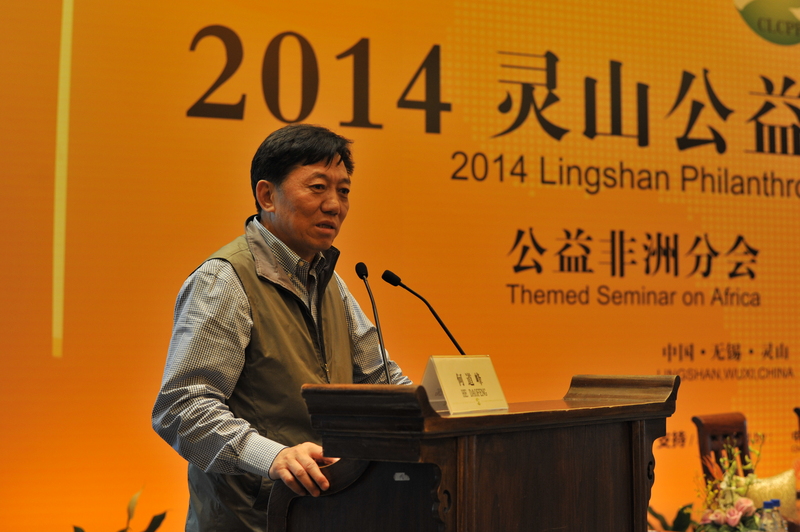 He Daofeng, executive President of China Foundation for Poverty Alleviation gave a wrap-up speech. He emphasized that we should reform the traditional system of foreign aid and actively explore the mode of entrusting non-governmental organizations to undertake international aids, shift direct G2G modes into P2P+G2G mode so as to promote China’s international image remodeling and Chinese Philanthropy in Africa.